Wow! February already, it is crazy how fast this first month has gone. I hope you’ve all been finding some great books to read. I’m Claire, your new Speculative Fiction Editor, this is all completely new to me so bear with me as I learn the ropes. 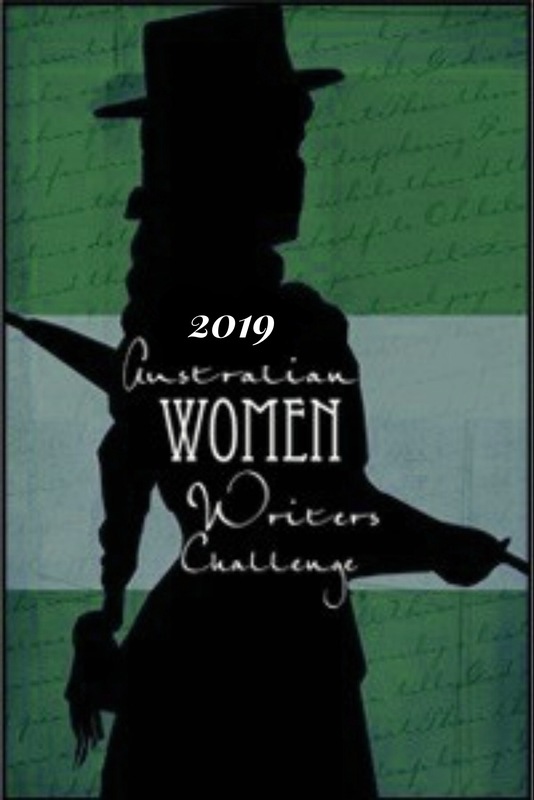 I am an avid reader of Australian Women Authors, reading over 100 books last year and I wanted to try my hand at supporting authors in a different way. I am an Art Therapist and a Crane Operator, yes I know – an odd match, but crane operating gives me tons of time to read while waiting for things to happen. I am amazed at how broad this category is and I know I’m going to find myself some more great reads this year. The next book is one I’ve heard a lot about and am looking forward to reading: Vasilisa the Wise and Other Tales by Kate Forsyth, reviewed by 3 people. This book is a retelling of 7 wonderful fairy-tales with some amazing illustrations. Once upon a time, these stories of magical transformation were meant for young women as they grew away from childhood and towards adulthood. They were told by their mothers and grandmothers and the wise women of the clan as they spun and wove and stirred their pots and made their potions. 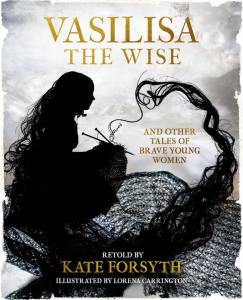 The heroines of these old tales set out on a difficult road of trials to discover their true destiny. And, contrary to popular opinion, marrying a prince was not the only goal. These ancient tales of wonder and adventure are about learning to be strong, brave, kind and true-hearted, and trusting in yourself to change the world for the better. This month Terra Nullius by Claire G. Coleman was reviewed by two people. I have heard a lot about this book recently and am looking forward to reading it myself. It definitely sounds like one we all need to read for ourselves. I’d love to hear from you if you’ve read it or when you do. 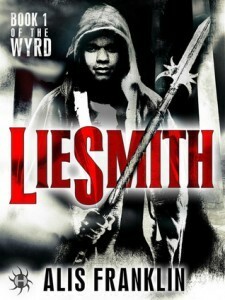 Lie Smith by Alis Franklin a new Urban Fantasy is a new book on my radar but this review by The Conversationalist makes me want to take a look. 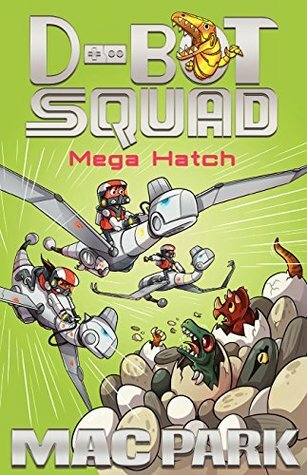 I loved the review by Rebecca Bowyer on books 7 and 8 from the D-Bot Squad by Mac Park, aimed at young children 5-7 years. She says that for those of us born in the 80’s -90’s, it’s like McGyver but with dinosaurs. I’ll be giving this to my nephew for sure. 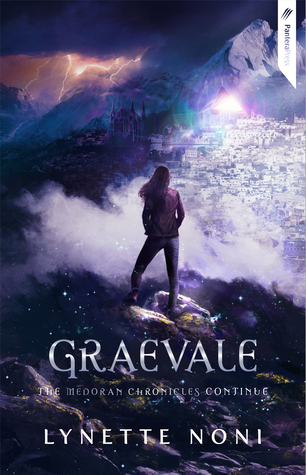 Graevale by Lynette Noni is book four in the Medorian Chronicles and Ashleigh from The Book Muse highly recommends the whole series. 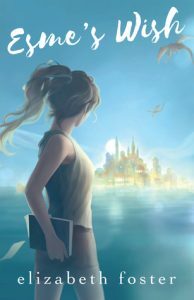 Es me’s Wish by Elizabeth Forster is yet another that I have been hearing good things about, book one in a new series, and two people left reviews this month. Brenda gave it a glowing review. Eleni left a review for Skin, book 2 in the flesh series by Kylie Scott, a dystopian zombie story. I’m thinking I might enjoy this series myself. 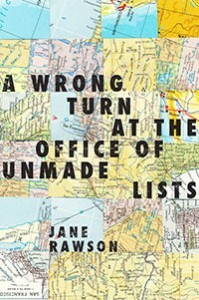 The final book I’ll mention is A Wrong Turn at the Office of Unmade Lists by Jane Rawson. The title alone grabbed my attention and it seems Joanne felt the same way. This book was Awarded ‘Most Underrated Book’ of 2014. So, I’ll say happy reading and if you’d like to check out any of the other books reviewed head to our review database and have a look around. 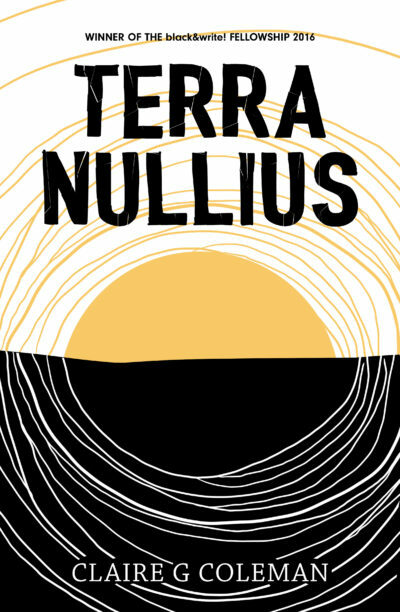 Terra Nullius is so good, but I haven’t reviewed it yet as I’m struggling to put my feelings into words and to make it non -spoilery. Wow Sue, I look forward to reading your review. I’ve just gotten it out of the library. After posting this I thought I should definitely read it. Congratulations of your first round up and a warm welcome to the team. I enjoyed your round up and have now put a few of these titles of my wishlist. Thanks Claire! 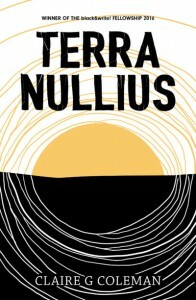 Just started Terra Nullius and enjoying it so far (even though I’m reading beyond my genre-comfort-zone!). Welcome Claire, lovely to have you join our team. While I’m not a big reader of speculative fiction, I am looking forward to adding my review of Terra nullius when I read it next month! 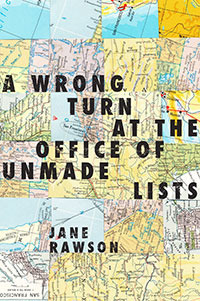 And I can add that Jane Rawson A wrong turn at the…. Is a great read. If you haven’t read it, do. Thank you. I used to be a big reader of spec fiction, but no so much these days, I am going to try out some of these and others I find always ng my way. I’ve just started reading Terra Nullius too, I look forward to sharing my thoughts. I plan on trying to find A wrong turn… the title and description were intriguing. It’s a great title isn’t it!